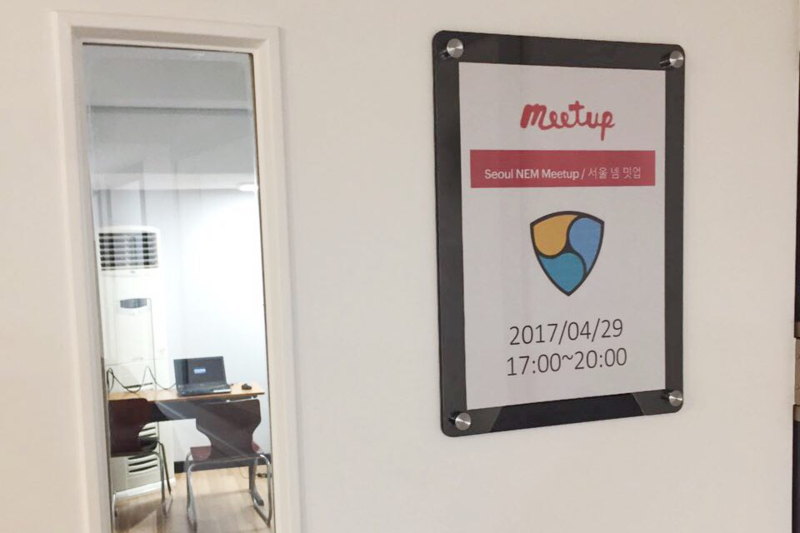 On the 29th of April 2017, NEM Korea’s first meetup took place at Cmax in Gangnam, Seoul. 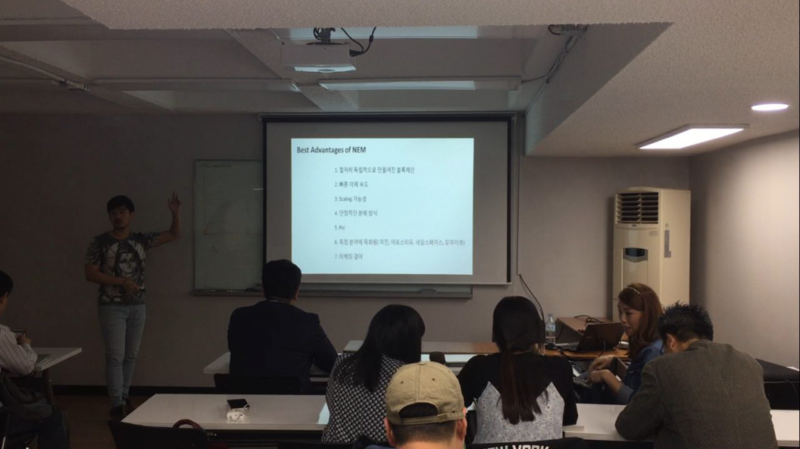 Despite being the first meetup in Korea, about 30 participants gathered, mostly those interested in the cryptocurrency market. It was a great time to learn about NEM’s concept, history, features, functions, POI algorithm. 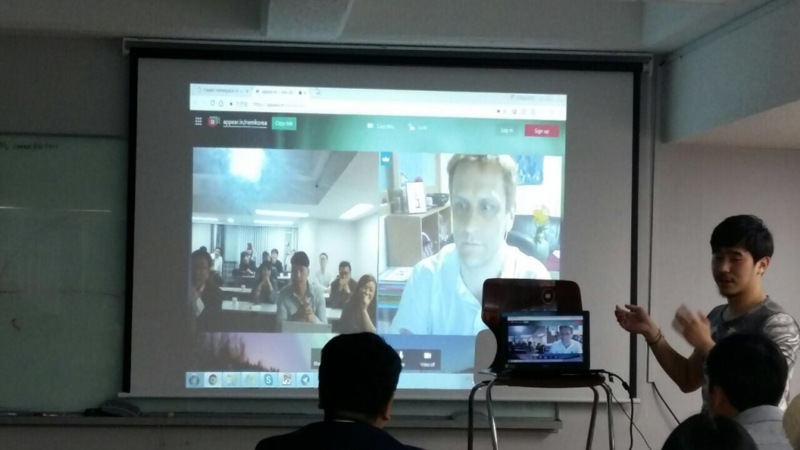 Jeff McDonald, the Vice President of the NEM Foundation greeted the participants through a video conference call as he was unable to attend the meetup but was able to answer questions from participants. The NEM Foundation bountied 100XEM to participants who were successful in installing the NEM NanoWallet or mobile Android/iOS app and sharing a QR. 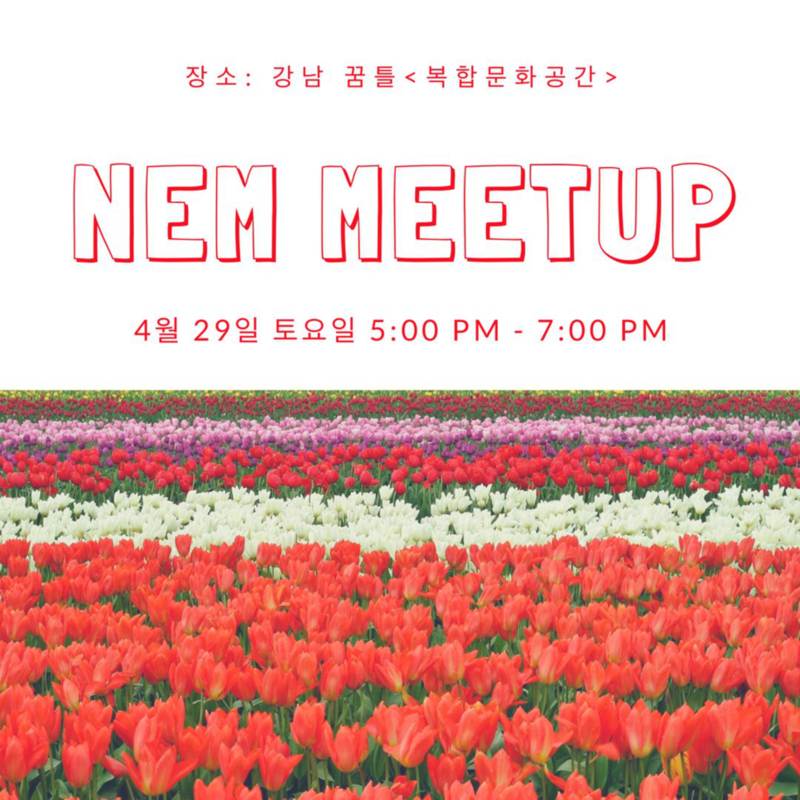 Cha Seung-hoon(Snake Cha), the organizer of the NEM Korea meetup, expressed his gratitude to those who had invested in NEM and for their interest in the meeting that started with the desire to raise understanding, hoping that he could make another meet up in the future. 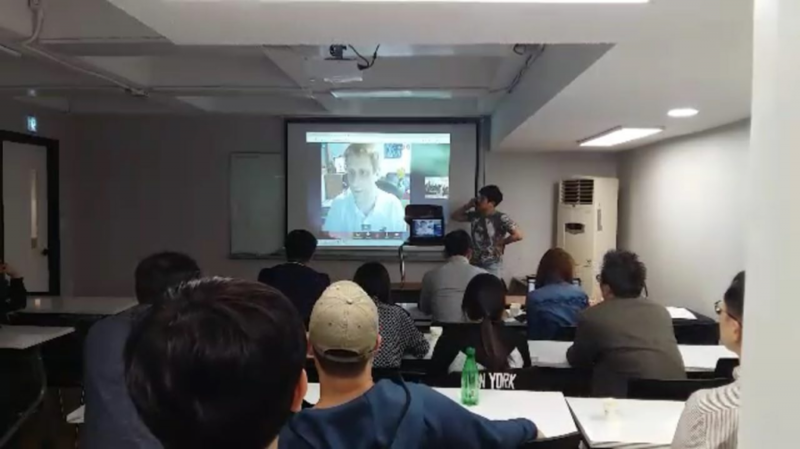 This gathering was a great opportunity to see the growth potential of NEM in the Korean market, which is growing rapidly, it also gave a boost to the NEM Korea telegram community which now has over 50 members and can be joined at https://t.me/NEMKorea. The post Korea, first NEM meetup in Cmax Gangnam, Seoul appeared first on NEM News Website.